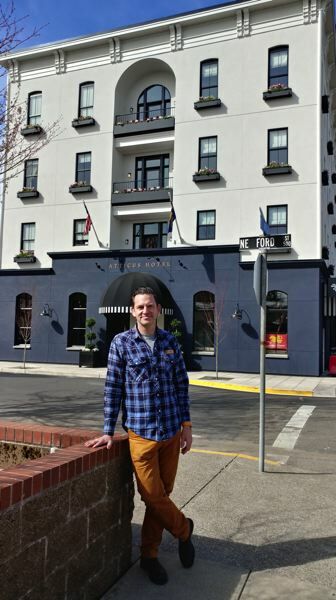 The luxury boutique establishment adds to the Yamhill County seat's plethora of attractions. Next time you're in the mood for a weekend of wine tasting, you'll have one more lodging option in downtown McMinnville. 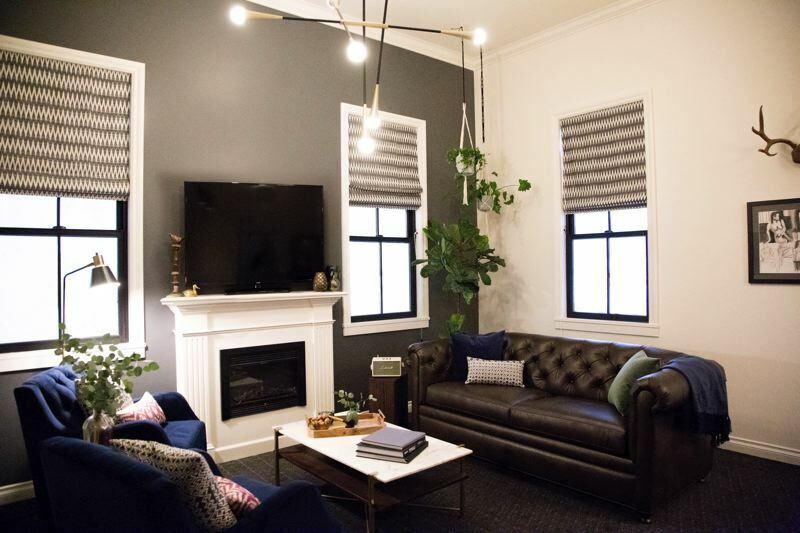 Positioned as a luxury boutique hotel with a breezy, homegrown aesthetic, the Atticus Hotel opened earlier this year in historic downtown McMinnville, just blocks away from McMenamins' Hotel Oregon. The downtown area of the city — about 25 miles down Highway 47 from Forest Grove — boasts a growing cluster of inviting tasting rooms, fun boutiques, award-winning restaurants, historic buildings and vibrant public art. The four-story, 36-room Atticus Hotel is anchored by an onsite restaurant and bar that should draw many Portland fans of chef John Gorham's dining empire, including Toro Bravo, Tasty n Sons, Tasty n Alder and Mediterranean Exploration Company. 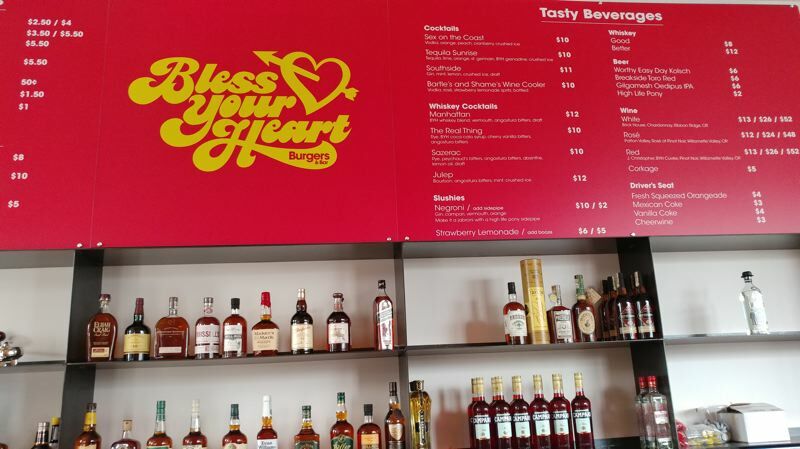 Gorham's newest venture, Bless Your Heart Burgers, focuses on classic Americana cheeseburgers and fries, inspired by Gorham and chef Drew Sprouse's home states of North and South Carolina. The McMinnville restaurant will be the second Bless Your Heart to open, and the first one outside downtown Portland. And it's not just all burgers. As a hotel restaurant, Bless Your Heart will also serve up crowd-pleasing pancakes, granola, fried chicken breakfast sandwiches, soft-serve ice cream and Gorham's signature radicchio salad. This being wine country, the bar program will feature a rotation of local Willamette Valley wines on draft, as well as a strong whisky program, throwback slushies and draft cocktails with fun and playful riffs on the classics. The Atticus is the local second project by developers Erin Stephenson, Brian Shea, Rob Stephenson and Jeb Bladine. The trio also run Third Street Flats.